Denso NO. Injector Part No. 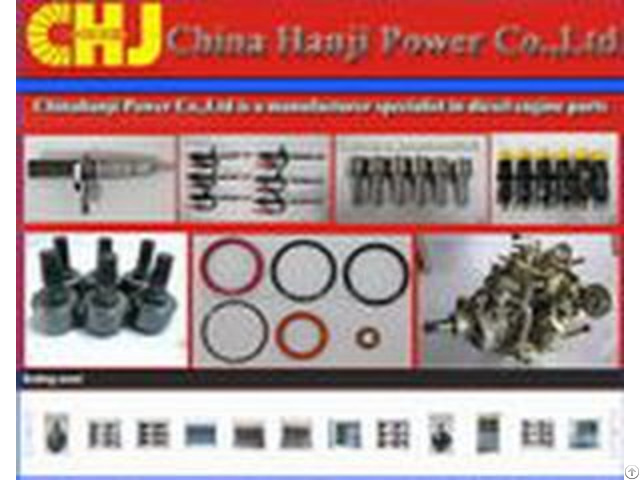 1.Diesel fuel injection system component are our major products. we are a constant partner to our customers, from the planning stage right through service.In short, We don't just sell a product, We offer complete soluations. 2.28years experience in diesel fuel injection system making . 3.Hundreds of coustomers all over the world. 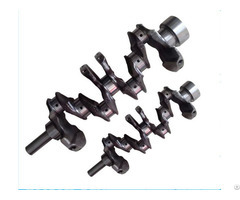 4.Thousands of kind components produce ability. 5.We will of course continue to do so in order to meet the increasingly complex requirements of our customers and find solution. 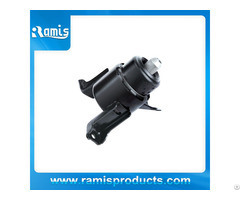 Supply the most high quality and competitive price of engineering & machinery parts.